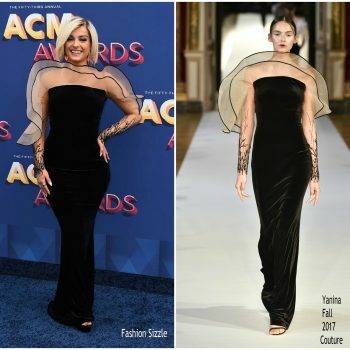 Recording artist RITA ORA wears a YANINA Spring 2019 Couture feather and petal detail mini dress to attend The Recording Academy & Clive Davis' 2019 Pre-GRAMMY Gala. 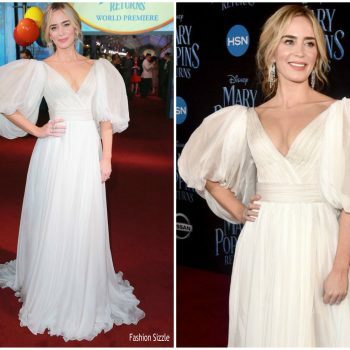 Emily Blunt was in attendance at the premiere of their latest film, ‘Mary Poppins Returns’ on Thursday (November 29) in Los Angeles, California. She wore a white Yanina Couture dress styled with Stephen Webster jewelry. 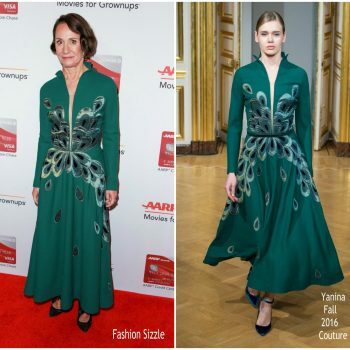 Laurie Metcalf wore a Yanina Fall 2016 Couture green peacock motif dress to the 2018 AARP 'Movies For Grownups' Awards. Storm Reid was in attendance at the 2018 NAACP Image Awards on Monday (January 15) in Pasadena, California. 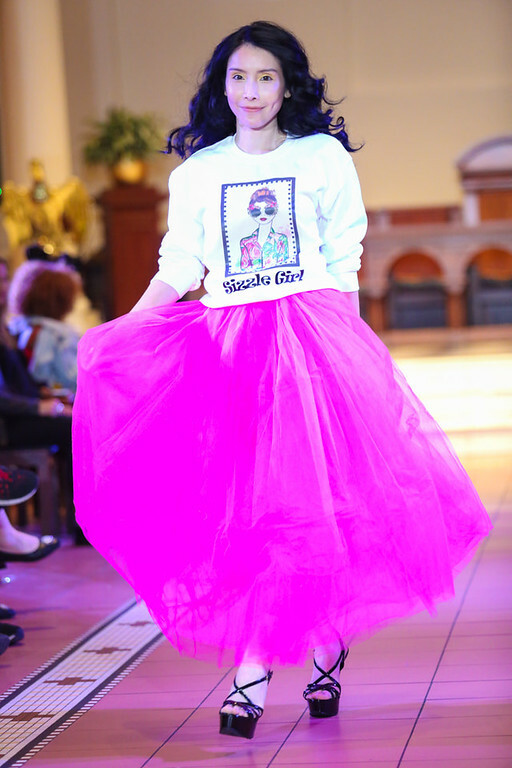 She wore a Yanina Couture Fall 2017 dress. 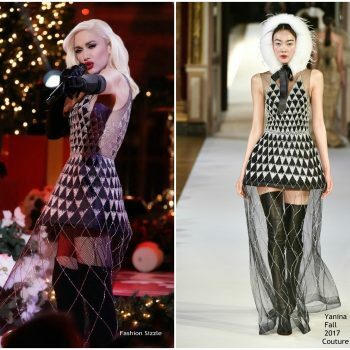 Gwen Stefani performed at NBC Christmas Special in New York. 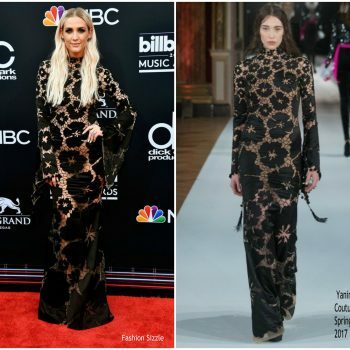 She wore a Yanina Couture Fall 2017 Couture dress. 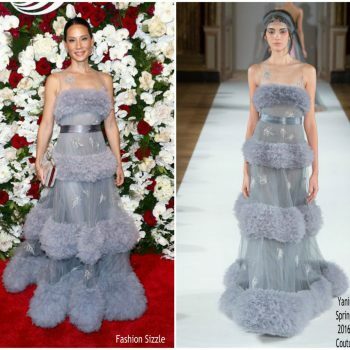 Lucy Liu was in attendance at The American Theatre Wing’s Centennial Gala on Monday (September 18) in New York City, She wore a dress from the Yanina’s Spring 2016 Couture collection. Zosia Mamet was in attendance at the ‘Mother!’ New York premiere along with Jennifer Lawrence and Emma Stone on Wednesday (September 13). 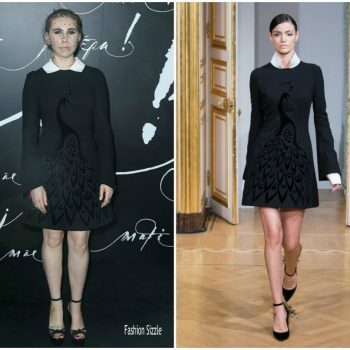 She wore a black Yanina Couture Fall 2016 peacock dress . Isabela Moner was in attendance at the ‘Transformers: The Last Knight’ premiere in London, on Sunday (June 18). She wore a gray Yanina Fall 2016 Couture gown. Paris Jackson was in attendance at the 2017 GLAAD Media Awards on Friday March 31, 2017. She wore a Yanina Fall 2016 Couture gown. Gwen Stefani made a guest appearance on the the Today Show. 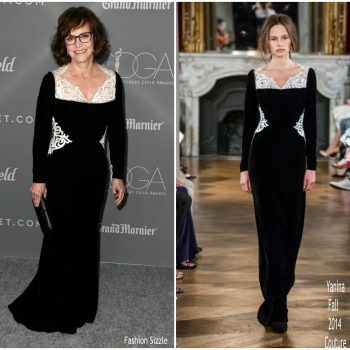 She wore a Yanina Couture Fall 2016 velvet peacock appliquéd dress . Janelle Monáe attended the premiere of her latest film Moonlight held at the DGA Theater on Thursday (October 13) in Los Angeles. Ariana Grande attends the 10th Annual Delete Blood Cancer DKMS Gala at Cipriani Wall Street on May 5, 2016 in New York City. Carrie Underwood was in attendance for American Idol Grand Finale last night at the Dolby Theater in LA.